This book is ALL THE THINGS!!! 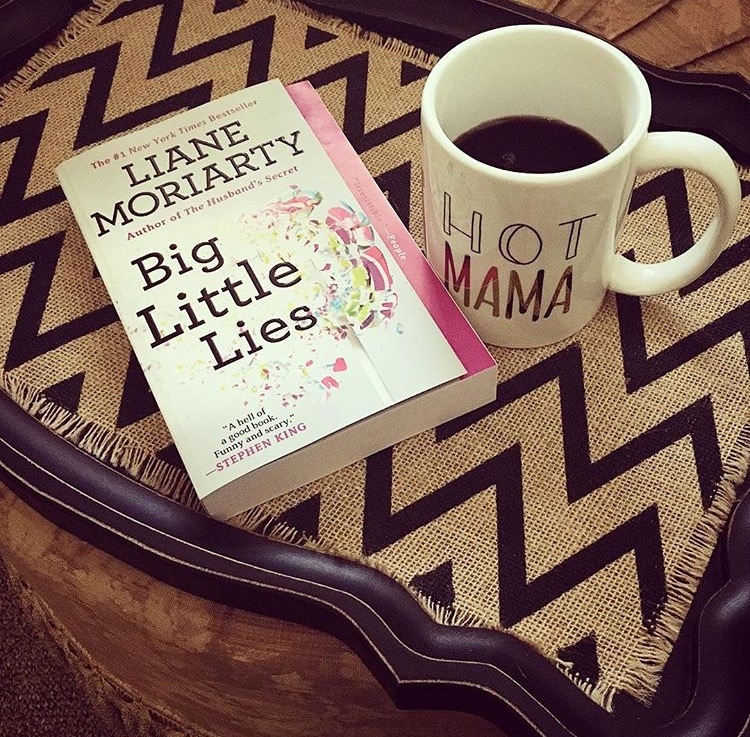 Big Little Lies is filled with friendship and laughter, touching moments, twists, murder and a dramatic ending… after all isn’t that what you want out of a good fiction book? When you read this book you will understand why it is on the New York Times Bestseller list and why it was turned into a tv show. To be honest, I heard about the tv show before I read this book and that sparked me to read the book first, and I am so glad I did! For this month’s edition of Monthly MUST Haves I wanted to share of few of my absolute favorite things: Girly items that I enjoy and use on a daily basis! We are all waiting on something! Have you ever had a time in your life where you needed to trust in God and His timing, but it just seemed too hard? Have you ever tried to make something work on your timing, not His, and it just didn’t work? Have you ever been so defeated that you were ready to give up? I have! When you are going through trials and struggles it can be hard to remember to put your trust in God, but that is all we can do. Trust in Him and His timing, His will and His way. The Magnolia Story is a fabulous read, especially if you are an HGTV Fixer Upper fan! 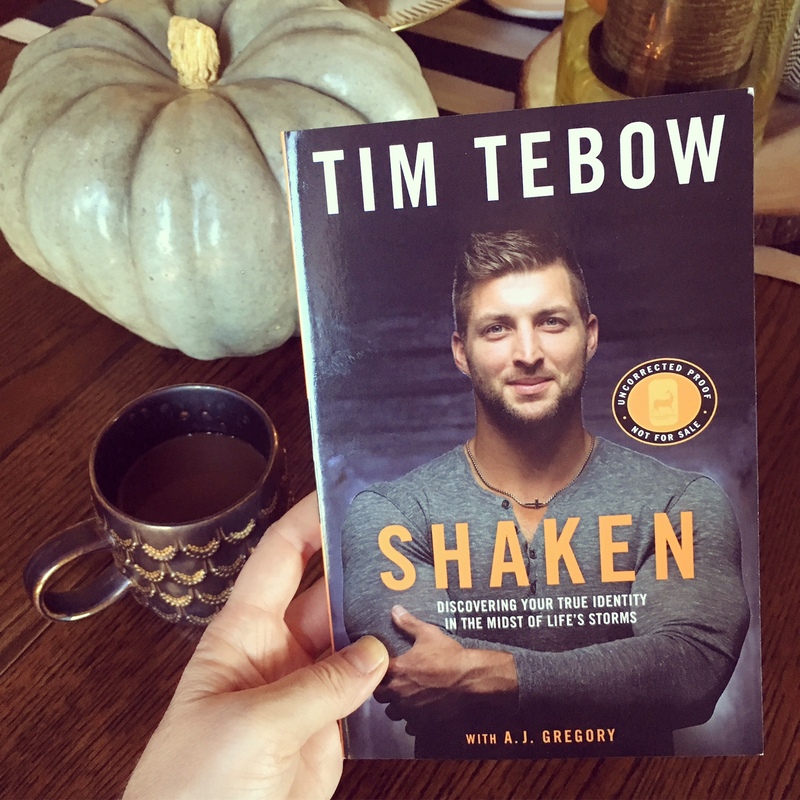 CAUTION: If you’re not a fan… you will be once you finish reading this book! 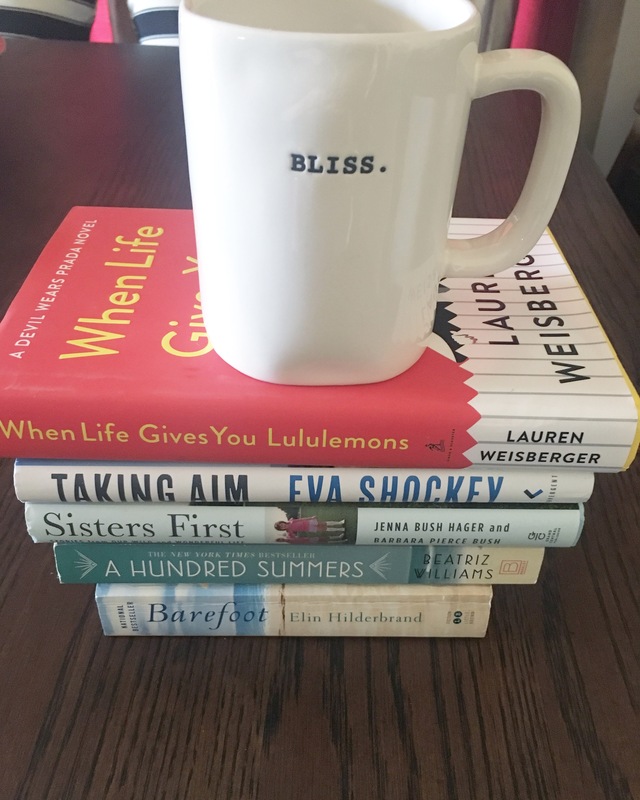 How often do you pick up a biography and not want to put it down? !… Not often for me, but this book was the exception! 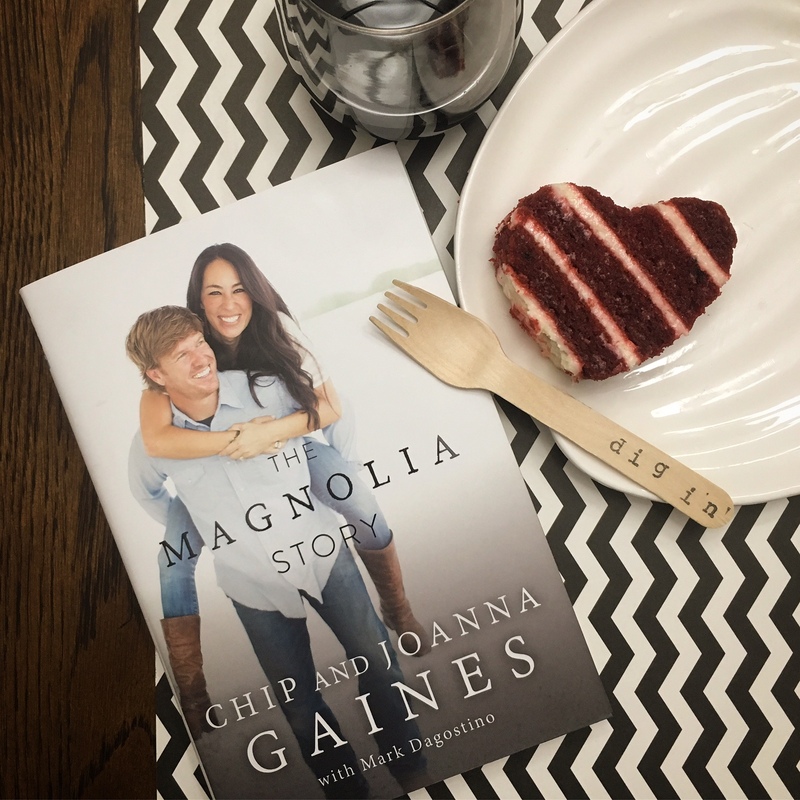 The Magnolia Story is written in a very sweet manor by Joanna Gaines with cute inserts from her hilariously corky husband, Chip Gaines. 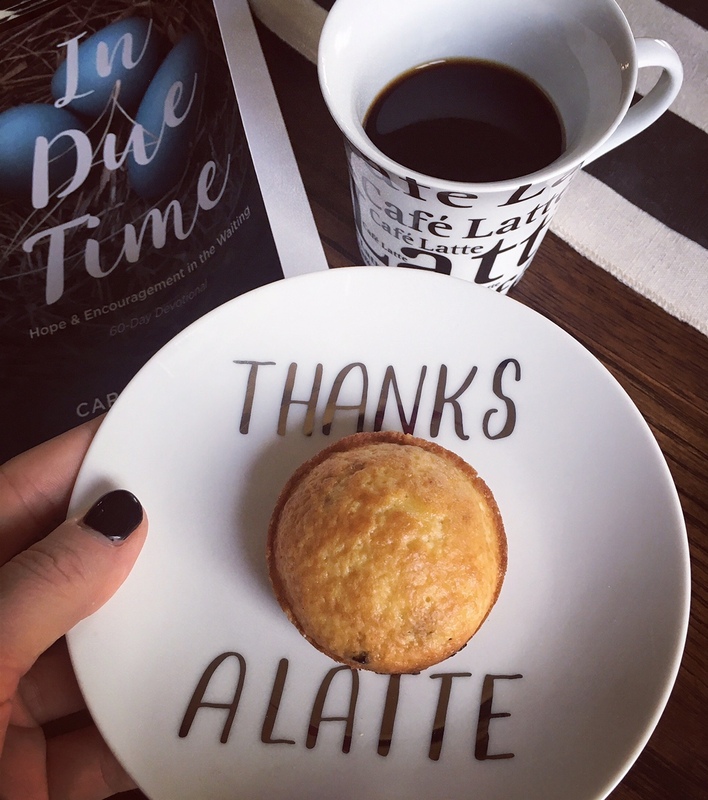 It is so much fun hearing all about their love story, the growth of their family and how they came to be the well known Fixer Uppers. 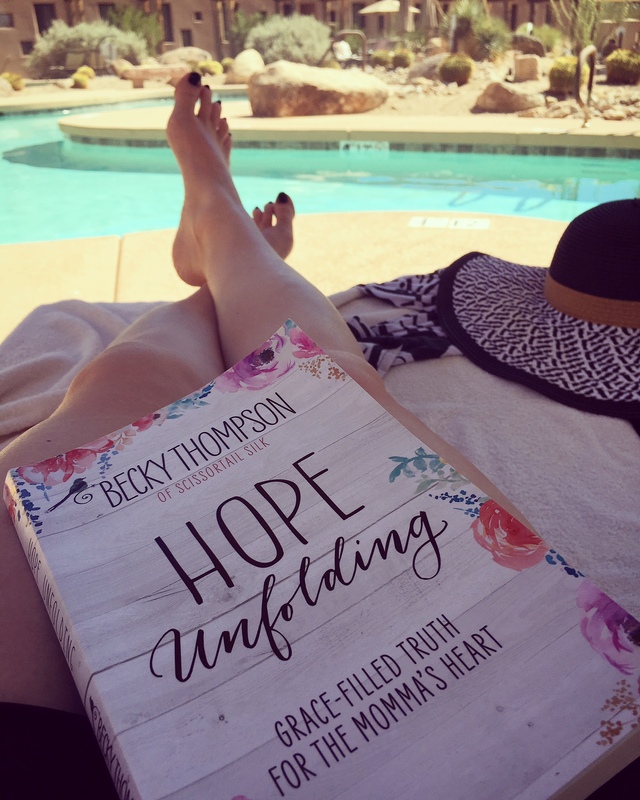 I loved the transparency as they mixed in their real-life faith and struggles along their journey. As you relive their life choices and adventures along with them, you can’t help but fall in love with them, and I routinely caught myself smiling as I was reading! Their hugely generous hearts wrap you up and you find yourself rooting for them more and more with every page turn.